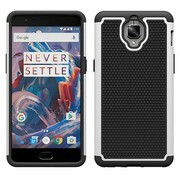 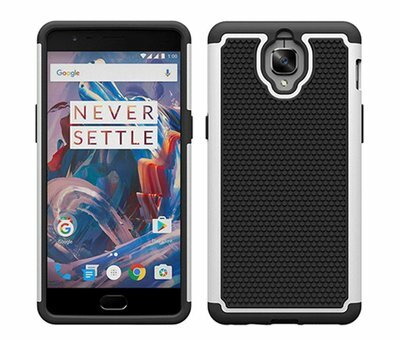 New products this OPPRO Dual Layer Case White OnePlus 3. 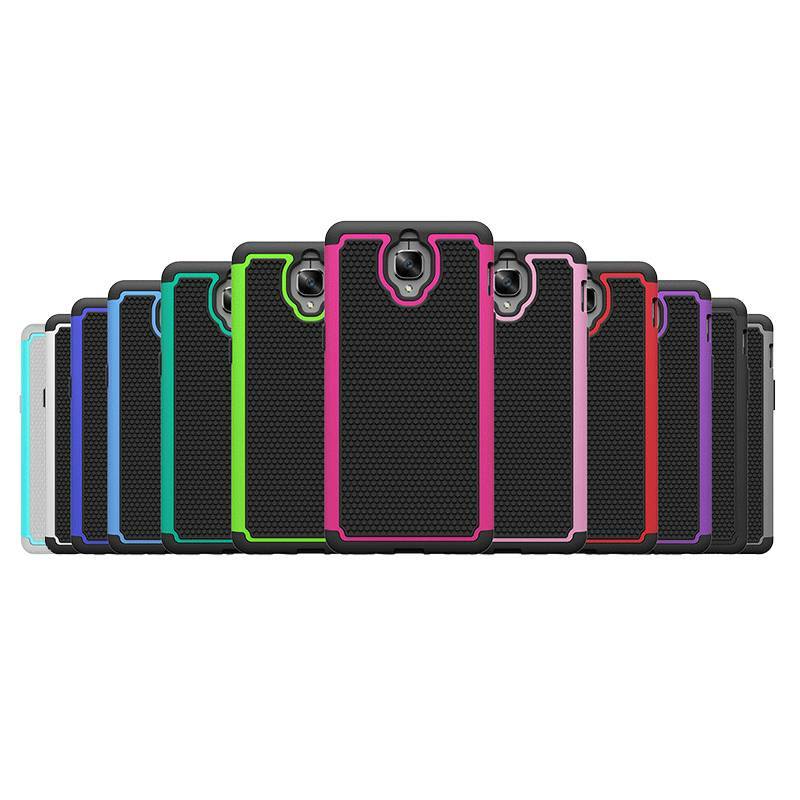 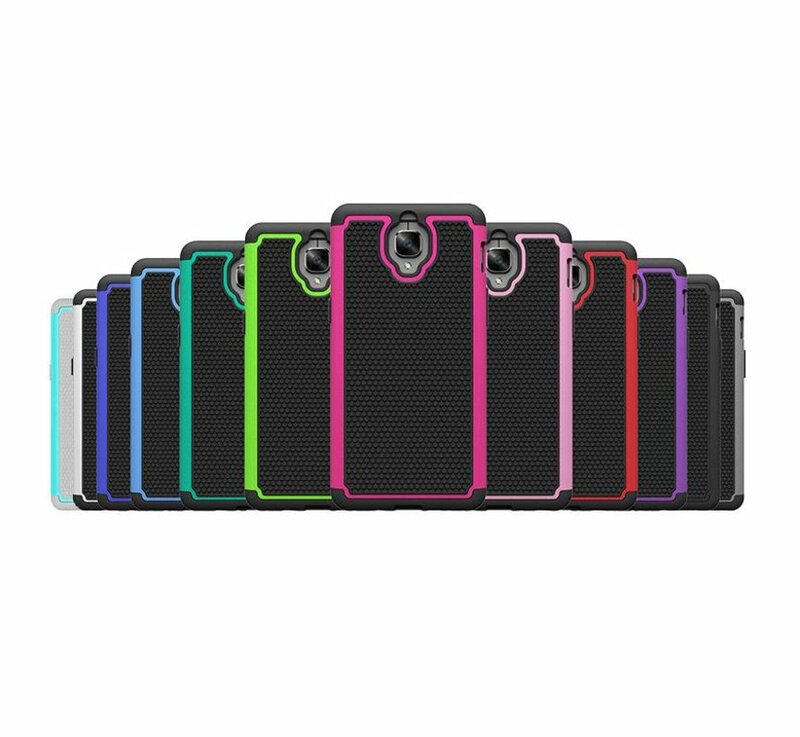 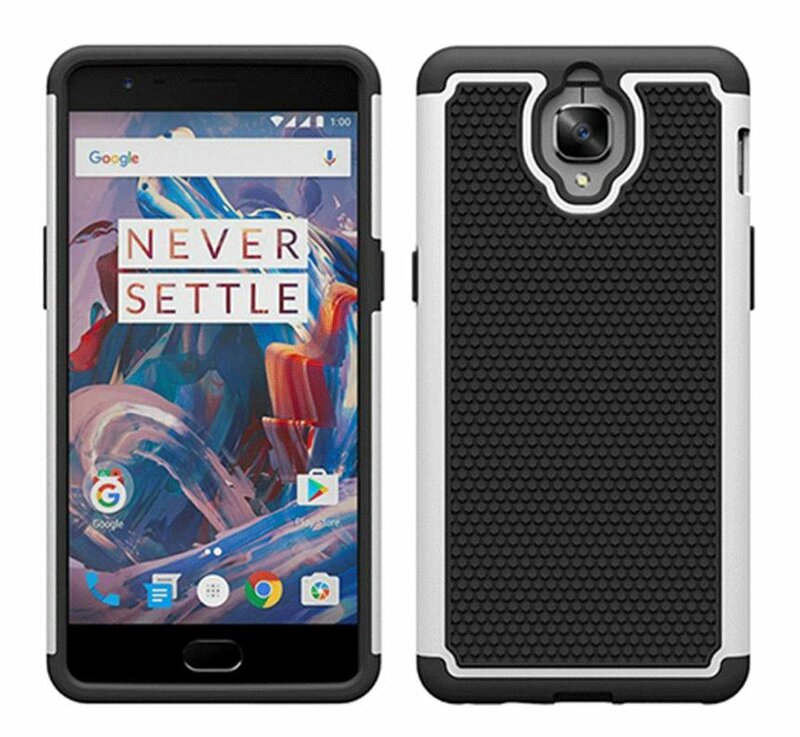 A strong case made of soft TPU on the inside and with a reinforced exterior that ensures that your phone is protected to the maximum. New products this OPPRO Dual Layer Case White for your OnePlus 3. 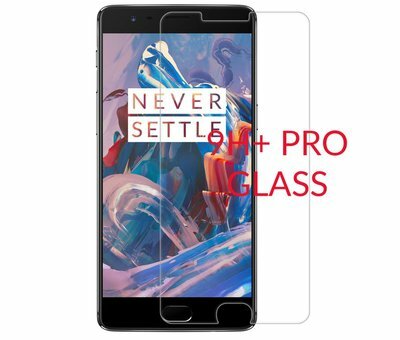 A strong case made of soft TPU inside which protects the exterior of the phone during insertion and use, and with a reinforced exterior that makes your phone maximally protected.